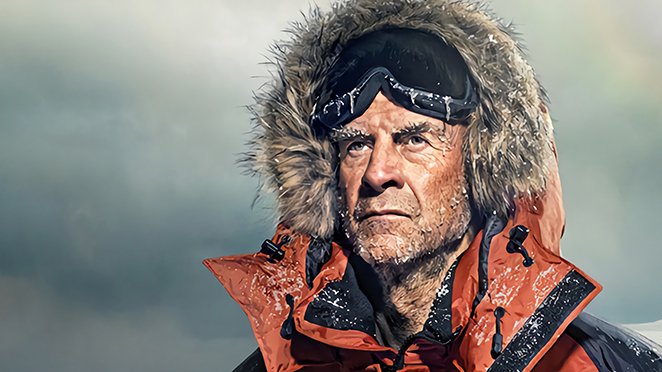 After a sell-out date in January, SIR RANULPH FIENNES returns to Shrewsbury by popular demand for another two nights in the Autumn. Named by the Guinness Book of Records as 'the world’s greatest living explorer, SIR RANULPH FIENNES has spent his life in pursuit of extreme adventure, risking life and limb in some of the most ambitious private expeditions ever undertaken. Amongst his many record-breaking achievements, he was the first to reach both Poles, the first to cross the Antarctic and Arctic Ocean, and the first to circumnavigate the world along its polar axis. On his latest tour, titled Living Dangerously, Sir Ranulph offers a personal journey through his life, from his early years to the present day. Both light-hearted and strikingly poignant, Living Dangerously spans Sir Ranulph's childhood and school misdemeanours, his army life and early expeditions, right through the Transglobe Expedition to his current Global Reach Challenge - his goal to become the first person in the world to cross both polar ice caps and climb the highest mountain on each of the seven continents.